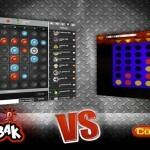 The building of this electronic puzzle game for middle schools can be included in various activities. The game covers various chapters of physical science, mathematics, technology programs as well as combined theory and practice. 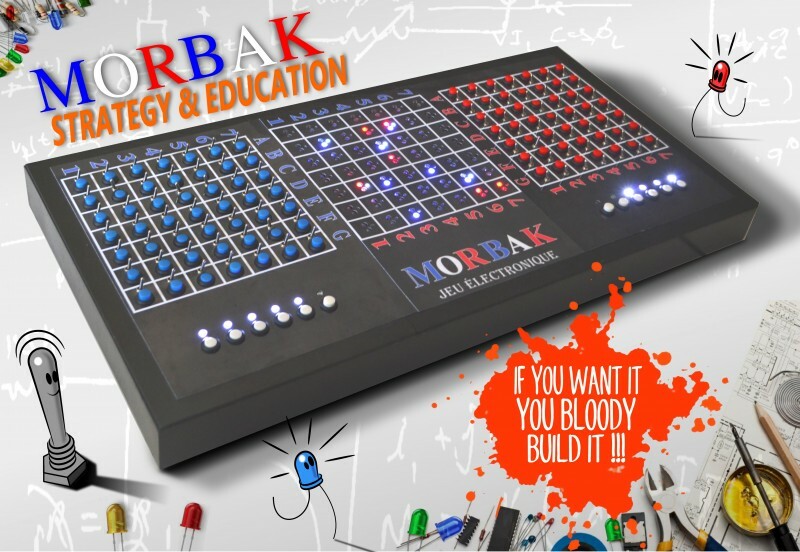 Complete construction electronic kits of multiplayer game MORBAK worth 189 Euros, are being given away. To benefit from this offer, simply take notes of the different fields, then send an email to contact@morbak.com specifying the school, the project manager, disciplines, teachers and pupils concerned. It should detail the educational project, photos and / or videos may be attached but the presentation and formatting are free. We recommend that before submitting its project to read the frequently asked questions. 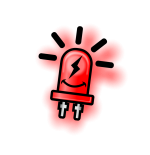 A study will be carried out, the officials of each project selected will be contacted to choose different colors of LEDs and switches, and then will receive the kits by post at his school. The shipping fees are not included in the offer. 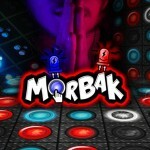 In what game category can MORBAK be classified?